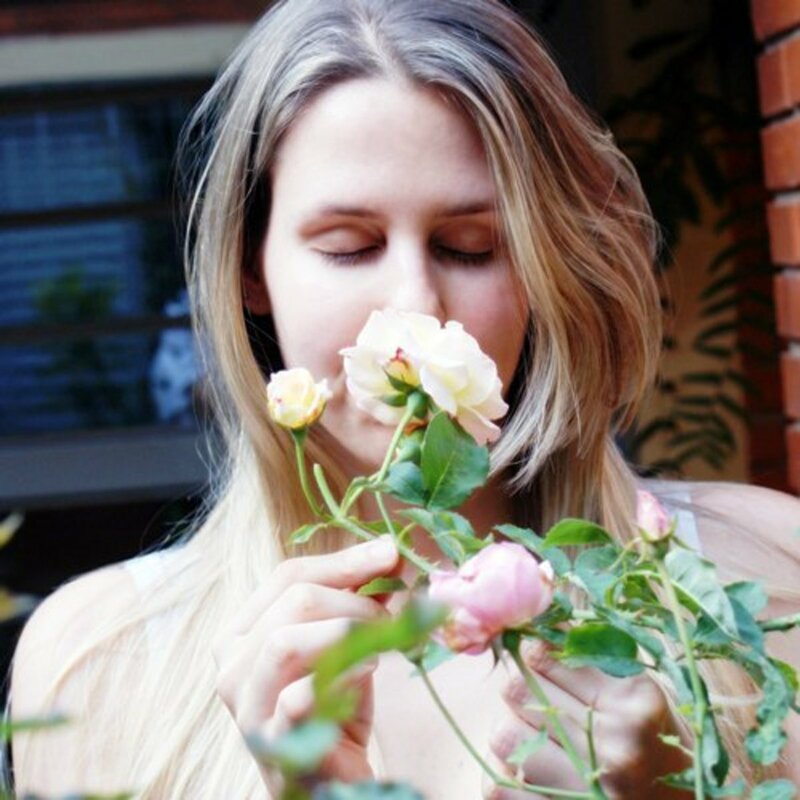 What's the buzz about aromatherapy in the past year? What are the majors benefits of using essential oil burner that makes this device to popular? Let's go back to the history of this therapeutic practice. 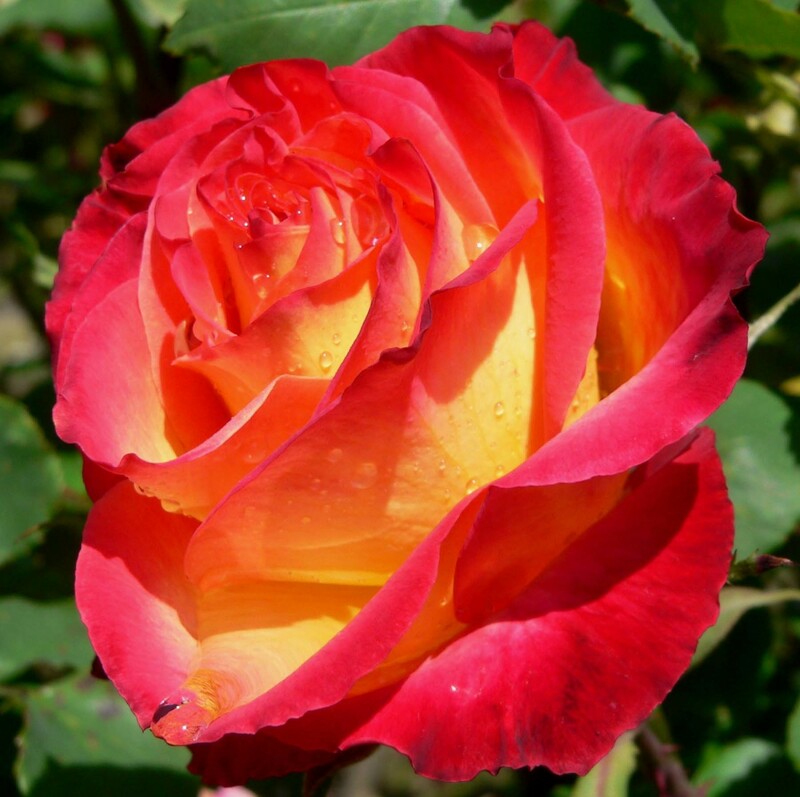 Aromatherapy is a very ancient tradition that has gained a lot of popularity since 2008. We're all familiar with the various techniques involved with the application of aromatherapy for health benefits. But since the introduction of ultrasonic aromatherapy diffuser there is a simple way to distribute the scent with the essential oil that can benefit you in many different ways. Before the introduction of ultrasonic aroma diffusers candles were used to burn the oil at plate, which can have high fire risk. Instead of burning oils, electric Aromatherapy Diffusers can save you a lot of trouble and makes the aroma scent a more pleasant experience. One of the main advantages is that the electric diffusers can create a cools mist of essential for hours and you have different mist settings. Some even have turn on/off night light. If you need stress relief and reduce insomnia then these diffusers might be a great solution for you. Besides, essential oils kills bacteria, germs and pollutants in the air. 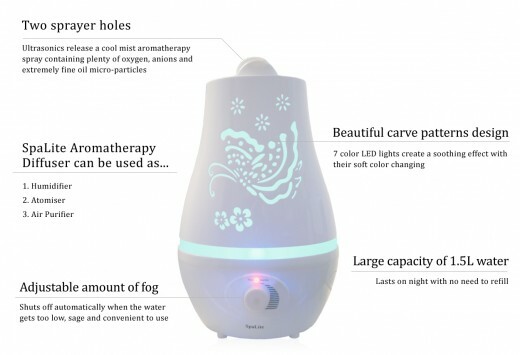 What's So Special About Electrical Aromatherapy Diffuser? Most people are doubling up with the electric aromatherapy diffusers in order to scent their home. After all, you can add some organic oils to it and leave it all day. Some of the higher end (and better quality) models have adjustable settings and that is handy for adding some aromatherapy deodorizing to your home or office. However, many people are not aware of the various health and beauty applications that the electric diffuser has. The machine itself is an electronic device that has certain functions. Mainly, it has a basin that you can change out, fill with water and clean. That means that the basin is not collecting bacteria and mold because it can be regularly cleaned. It also has a misting vaporizer. Which Essential Oil Do You Like? In order to use an Electric Aromatherapy Diffuser for alternate purposes, you should first understand how they are traditionally used. This way, if you know the basics, you may come up with new and innovative way to use the electric diffuser and then you could write an article of your own! Many aromatherapists have debated about whether heating the oils is beneficial. This means that they feel that the benefits change when the scent particles are heated. Chemistry principles tell us that they have a lot of factual reason to feel that way. With traditional aromatherapy diffusers that use a candle to heat the oil, this is particularly true. The heat of a candle from a traditional oil heating aromatherapy diffuser can corrode and even burn the oil. 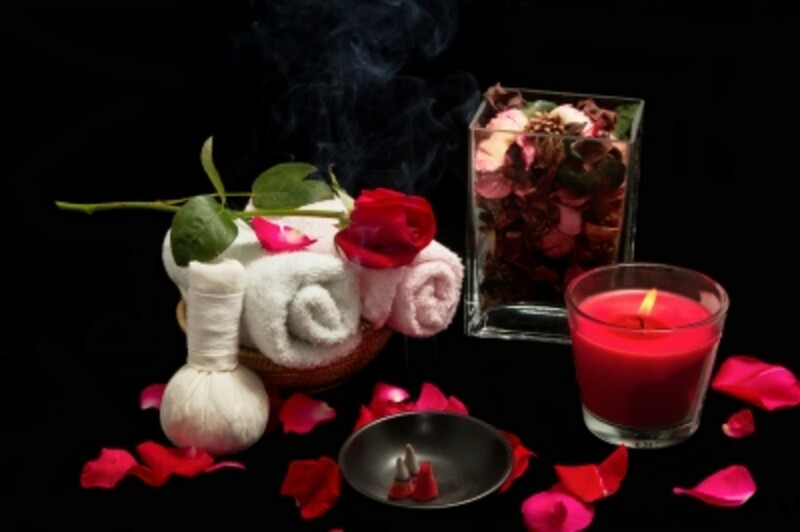 Other aromatherapists believe that there are advantageous benefits to heating the oils. Think for a moment about certain astringent oils like peppermint, tea tree oil, eucalyptus oil, chili oil, or something like that. You may not want to heat up those kinds of oils too much in general. However, you may have certain reasons that you may want to do heat up certain oils. This is why electric of aromatherapy diffusers were invented. This is also why they added variable misting and heating features. 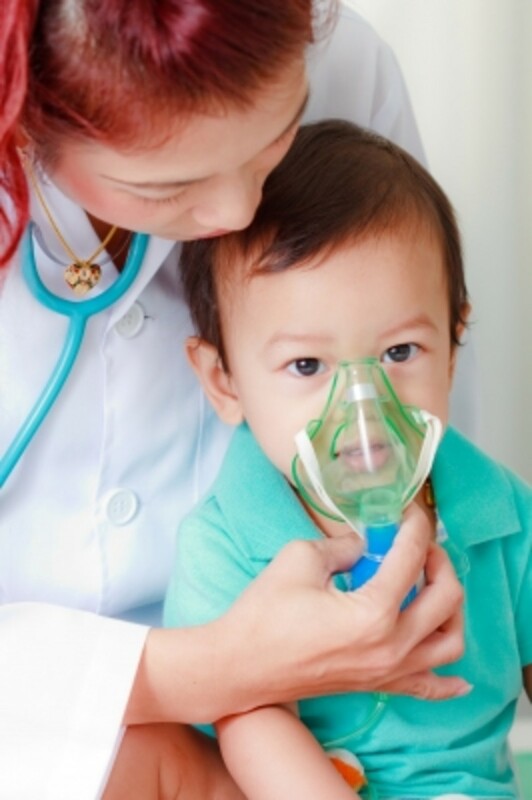 Most people are not familiar with what a nebulizer is. However, when they learn about it, they immediately want one. A nebulizer is basically just a mister. However, most of them have chambers that wouldn't make them ideal for aromatherapy oils. Traditional nebulizers just allow you to add water and have it mist over your face. Like an electric diffuser, they will have different temperatures on the nebulizer and levels of misting. The Electric Aromatherapy Diffusers that are a little pricier will allow you to do the same thing as a pricey nebulizer. Only, with the aromatherapy electric models, they will have the ability to diffuse oils too. Having the ability to add any kind of oil you like can be very helpful when you want to add a little something extra to your nebulizing session. After all, the idea is to improve your skin health. For some people, they will want to add a little bit of tea tree oil (don't forget to cover your eyes!). There are a lot of variations in the kinds of combinations of oils that you can use. However, I recommend that you use the organic oils. After all, you don't want some random chemical giving your skin an outbreak. The key to using the electric diffuser as a nebulizer is to use fresh water. You will periodically want to clean the water basin out with a little bit of bleach. After all, any kind of electronic device will tell you in the owner's manual not to leave standing water in the device. An electric aromatherapy diffuser is no different. Aromatherapy and Oils Dispensed by Diffusers Used to Heal! Of course, the main reason that most people are going to double up with their aromatherapy diffuser is to use it as a respiratory aid. 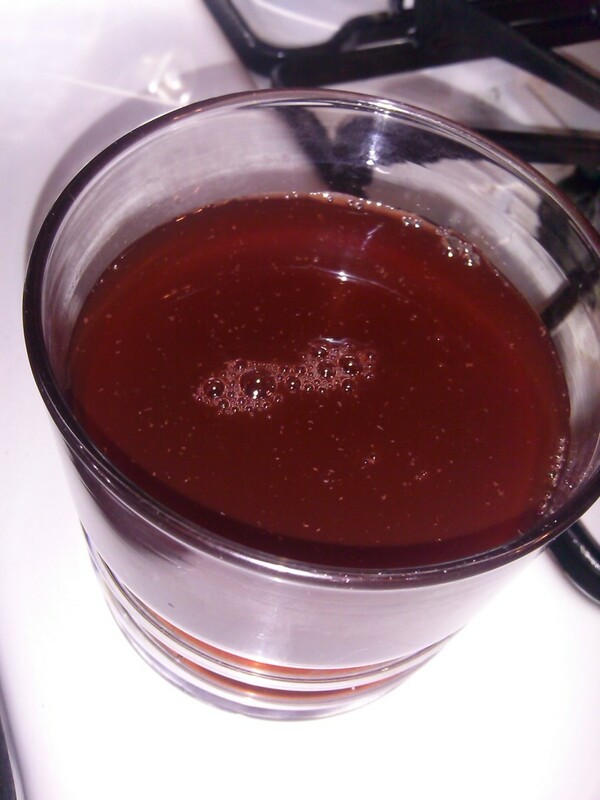 It is common to take a little bit of tea tree oil and inhale it when you are feeling kind of ill. The benefit is similar to applying tea tree oil to the body in the form of a cream. In fact, it is not uncommon to go to the hospital with respiratory problems and be administered some cool misted water to breathe on. This is what the respiratory masks are intended to do. At the hospital, they often add various kinds of medicines to the mist that they give you. Sometimes, they adjust the heat, coolness, or mist levels depending on your ailment. There are also many electronic devices that are sold in pharmacies that are similar to electric aromatherapy diffusers. They allow you to add some liquid medicine to a misting device. You hold your head over the misting element of the device and inhale the mist. As you can see, an electric aromatherapy diffuser will also serve the same purpose as long as it is cleaned properly and organic oils are used. To use the electronic aromatherapy diffuser for congestion, you add some tea tree oil to the water basin of your aromatherapy diffuser. 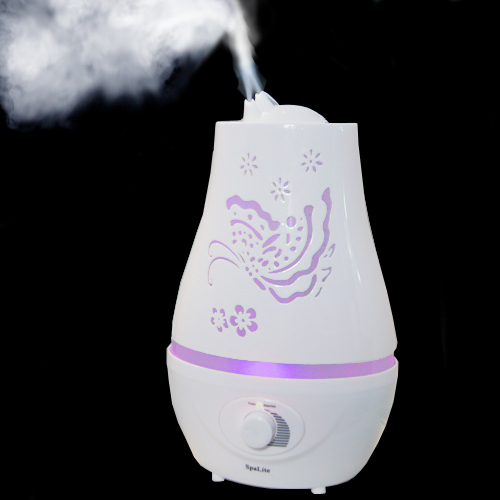 The electronic aromatherapy diffusers will produce a mist. You can inhale this mist and reap the benefits of the cool or warm air and mist. You can also just use plain water. This is sometimes helpful to you when you have a cough. Should I Take My Baby to the Doctor for a Cold? Have You Ever Used the Aromatherapy machine? - Tell me your opinions! Is the container metal or glass? If the container is plastic the smell of the oil can be absorbed into the container and it is impossible to get it out so that a different oil can be used. What essential oil should I use for better sleep?